Americans older than 60 are saddled by student loan debt worth a whopping $86 billion — a figure that rose 161% between 2010 and 2017, the largest increase out of any age group, the WSJ reports. What's happening: Some of these seniors took out loans to pay for their children’s college education. In other cases, they went back to school after the 2008 financial crisis put them out of work and were forced to borrow to finance their education. 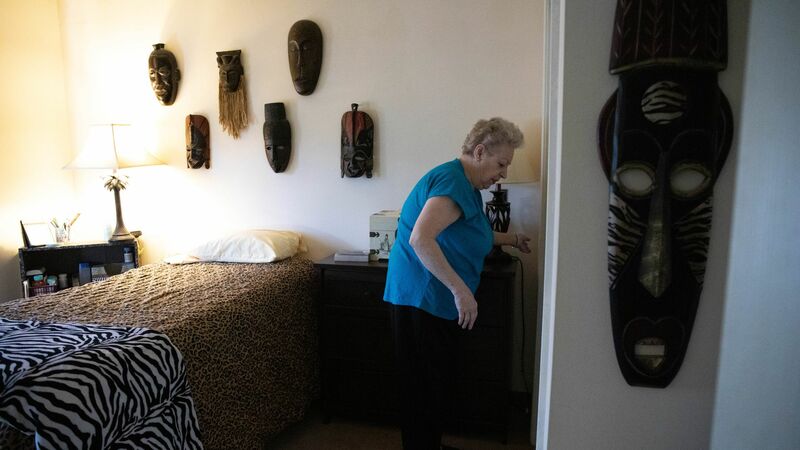 In FY 2015, the government seized social security benefits, tax refunds or other federal payments from 40,000 Americans aged 65 or older who had defaulted on their student or parent loan debt, up 362% from the previous decade, according to the Journal. The big picture: “The borrowing buildup has upended the traditional arc of adult life for many Americans. Average debt levels traditionally peak for families headed by people aged 45 to 54 years old,” the WSJ’s AnnaMaria Andriotis notes.